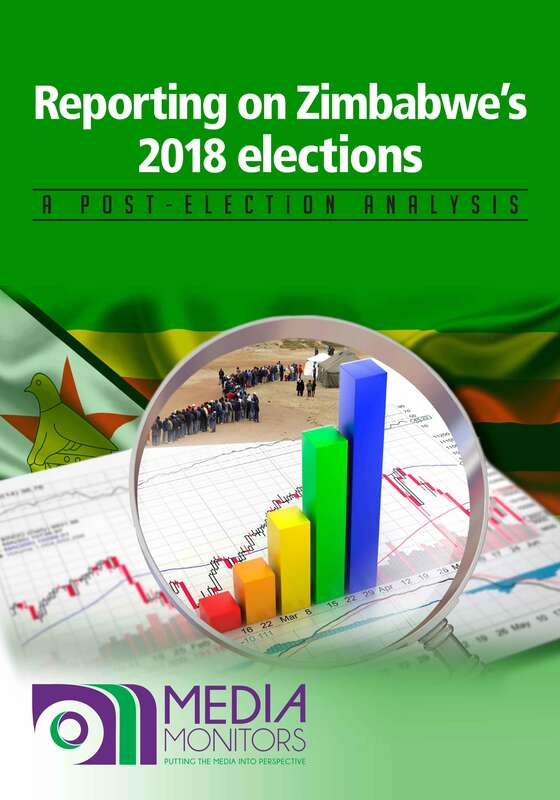 During the 2018 electoral period in Zimbabwe, Media Monitors monitored mainstream media to assess the nature of election coverage with a focus on three issues: Fair and balanced coverage of political players, the media’s role in informing the public on electoral processes, and professional and ethical conduct by the media. 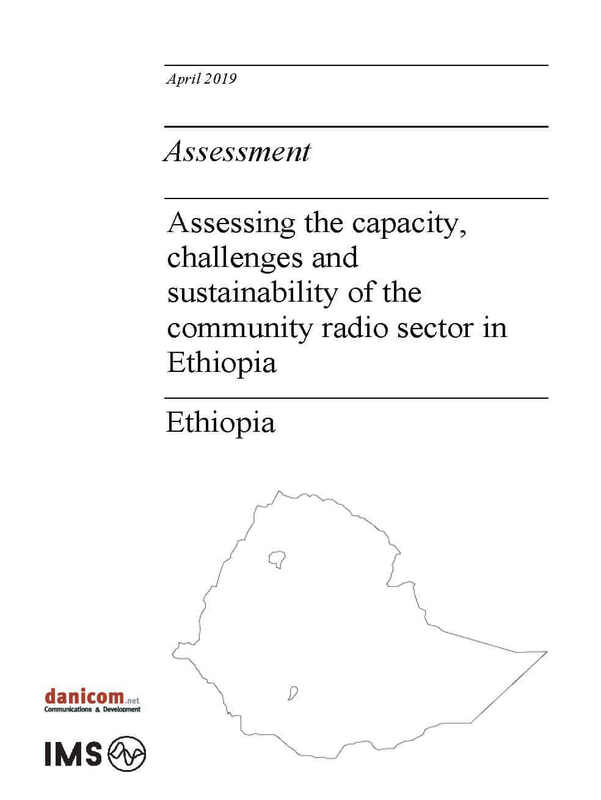 In the final assessment, Media Monitors concluded that while the election agenda dominated on all media platforms, continued polarised coverage affected the media’s capacity to be fair and balanced, there was a lack of equitability and gender bias. 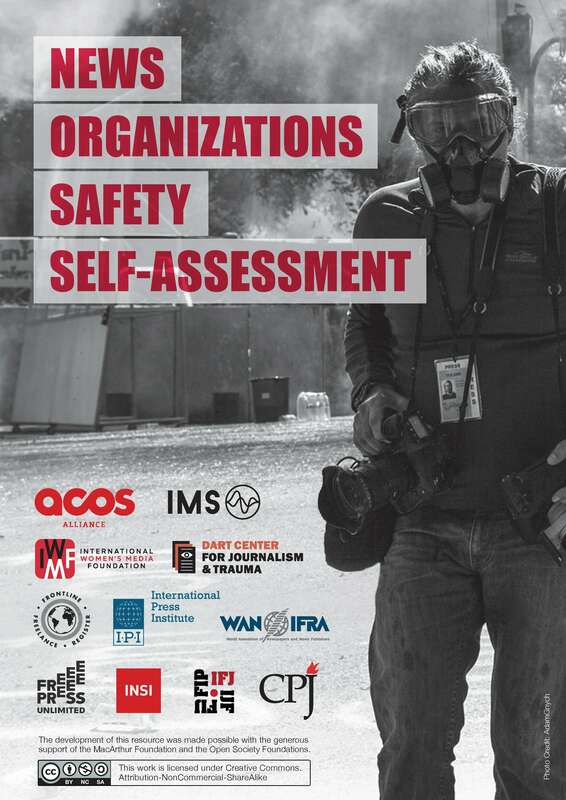 Professionally, there was lack of objectivity in the journalists’ reporting, which manifested itself in the form of unbalanced coverage, denial of the right of reply, lack of follow up to issues raised and failure to distinguish between government activities and political campaigns.